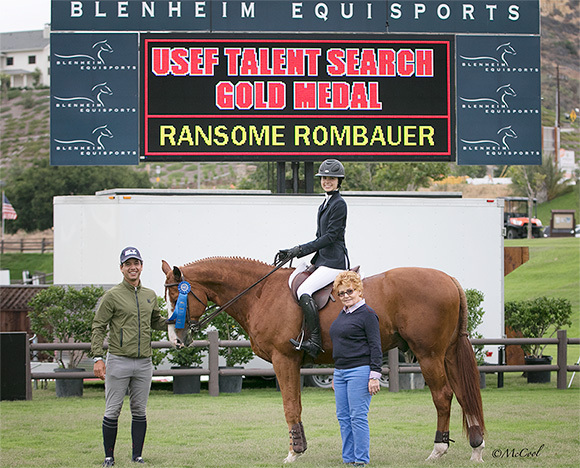 San Juan Capistrano, CA – July 1, 2016 – Top junior rider Ransome Rombauer continues to amass a bevy of ribbons and awards in 2016, recently adding the coveted USEF Show Jumping Talent Search gold medal to the list. 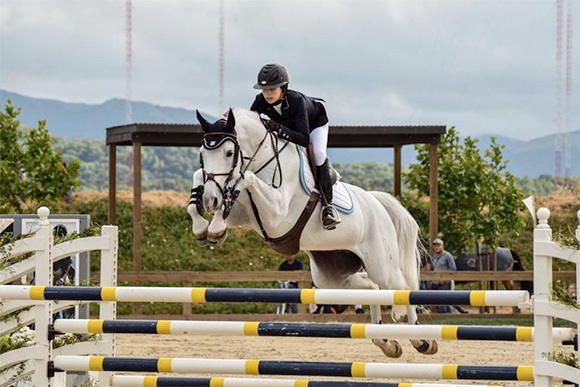 As she enters the last few months of her junior riding career, the 17-year-old from St. Helena, California, is taking skills learned from the equitation arena and shifting her focus to the jumper divisions. With a solid and successful foundation, stepping up to the bigger jumps has been an ideal transition, and Rombauer is already achieving top placings. Ransome Rombauer with Daniel Ighani and Karen Healey. Photo © McCool. Co-trained by Daniel Ighani and Karen Healey, Rombauer clinched her 20th USEF Talent Search win in early June at the Blenheim June Classic I with Lalonde (Alexis Graves, owner). The gold medal is presented to riders 21 and under who accumulate 20 overall wins in the USEF Talent Search Medal classes. She earned five of those wins within the first six month of this year. Rombauer and Lalonde also took home the prestigious 2015 Platinum Performance/USEF Show Jumping Talent Search Finals – West Championship last fall. Ransome Rombauer and Lalonde. Photo © McCool. Rombauer’s 2016 season began at the HITS Desert Circuit in Thermal, California. 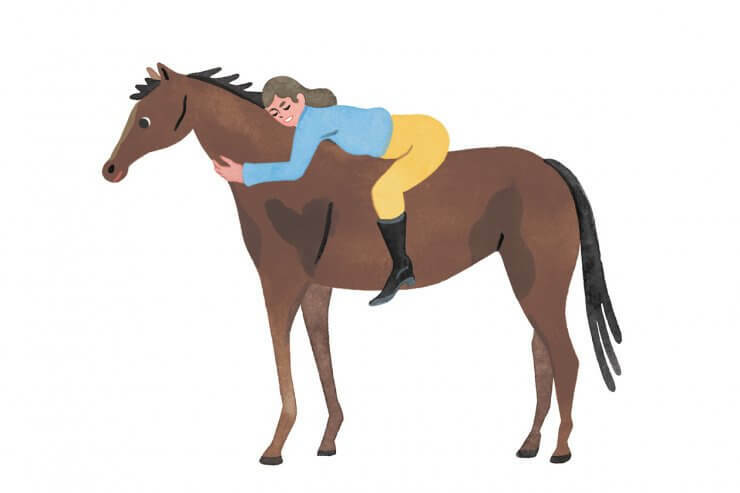 Over the eight week period of competition, she commuted back and forth between school and the horse show where she not only accumulated wins and top three placings in all the major equitation medals, she also ribboned consistently in the junior jumper divisions. She was named Best Junior Rider during weeks III and VIII. In the spring at the Del Mar National Horse Show, in addition to winning the ASPCA Maclay and WIHS medal classes on her own equitation mount Gaston, Rombauer was honored with the esteemed 2016 SHALANNO Style of Riding Award. Awarded to the junior jumper rider who best exemplifies the American style of equitation as modeled by Olympic medalists Joe Fargis, Conrad Homfeld and George Morris, the award recipient must also have the respectful, dignified, courteous and workmanlike manner of a true sportsman. Close to home, the competitions at Sonoma Horse Park are always a favorite. 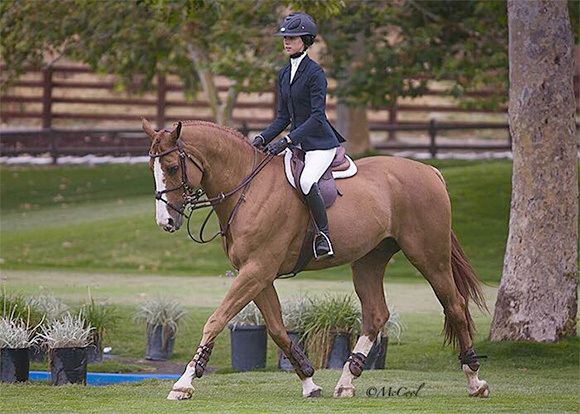 In May at the Sonoma Horse Park Spring Classic, she made her Grand Prix debut on the stunning 13-year-old grey gelding, Liverpool. She was third in the $7,500 1.40m Welcome Prix and also competed in the $25,000 Equine Insurance Grand Prix later in the week. 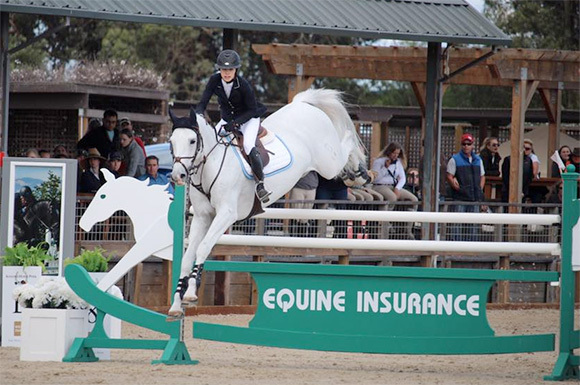 Back in the equitation ring at the HMI Equestrian Challenge at Sonoma, she dominated the big eq as she swept every major equitation medal class entered. At the HMI June Classic, Rombauer joined forces with amateur Carly Sereni to win the The Equestrian Concierge $10,000 Equitation Team Challenge. Rombauer also closed out her third season as Team Captain for Sonoma Academy’s IEA team. In April she competed at the IEA Finals in Lexington, Kentucky, and plans to return east for Indoors and medal finals in the fall. Full A-circuit and IEA results for this year and previous years are available at Rombauer’s website at www.ransomerombauer.com/results.